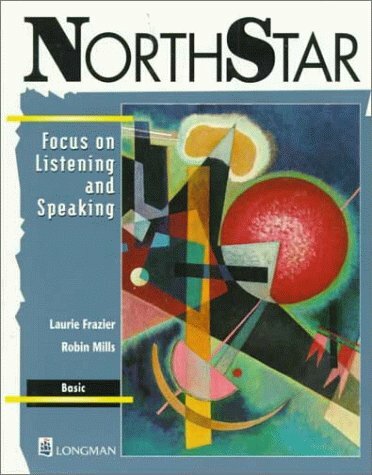 245 1 0 %a Northstar : %b focus on listening and speaking : basic / %c Laurie Frazier, Robin Mills ; series editors Frances Boyd, Carol Numrich. 260 %a White Plains, NY : %b Longman, %c cop. 1998. 300 %a VIII, 184 s. : %b il. ; %c 26 cm.